Northern Renaissance painter and printmaker best known for his "Meisterstiche" or woodcuts. He learned the goldsmith trade from his father and later worked as an art apprentice to Michael Wolgemut. His most famous works included "Knight, Death and the Devil," "Saint Jerome in his Study," and the "Apocalypse" series. He was born in Nuremberg and had between thirteen and seventeen siblings. 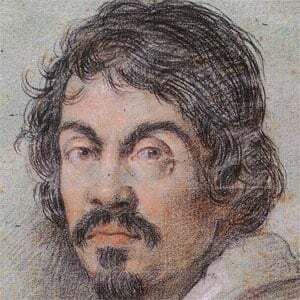 He and Rembrandt Van Rijn both became legendary European painters.